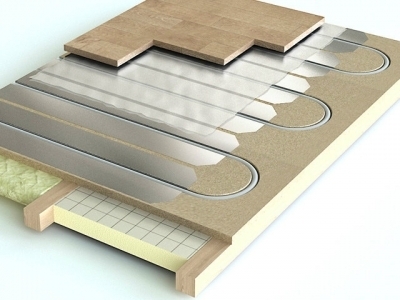 Underfloor heating is particularly well suited to use with a heat pump. 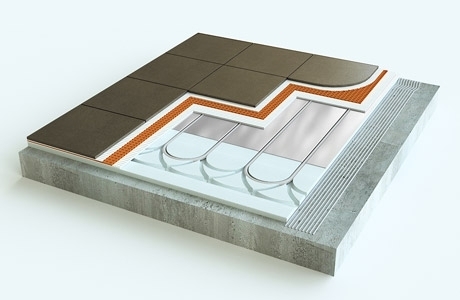 Underfloor heating distributes heat into the property over a large area and this allows the same amount of heat to be emitted into the room at a lower flow temperature. 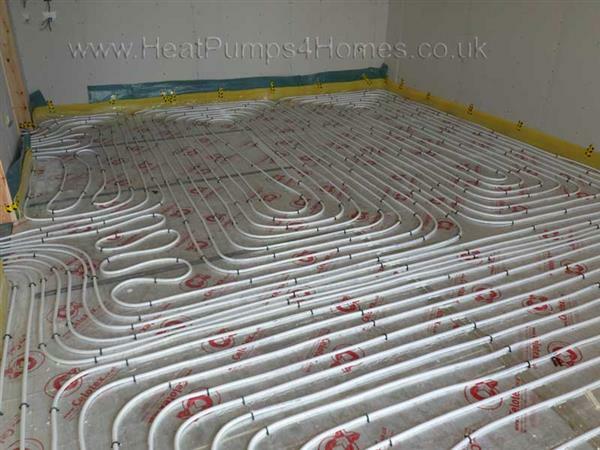 HeatPumps4Homes can designed and install underfloor heating systems either as part of a heat pump installation, or as a separate specific piece of work. 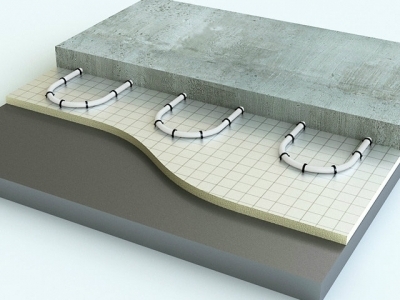 We use our specialist underfloor heating design software to design the layout of the underfloor heating system so that it willdeliver the correct amount of heat for your property to achieve the higest level of efficiency. We will produce detailed design drawings and calulations for the underfloor heating system to ensure that the pipe size, spacing and output of the design suits the heat pump (or boiler) being used. HeatPumps4Homes designed and installed a complete underfloor heating system for a new farm shop and cafe. We used our specialist underfloor heating design software to design the layout of the underfloor heating system so that it would deliver the correct amount of heat for the property with the higest level of efficiency. 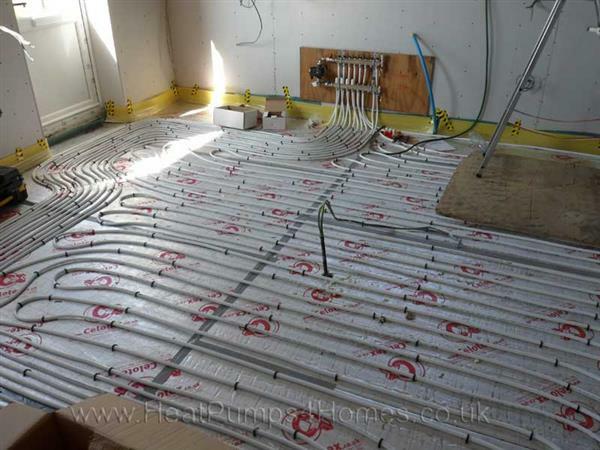 Once the underfloor heating pipes had been laid, they were pressure tested and then covered with screed.